The private jet of Hollywood actress, Jennifer Lawrence was forced to make an emergency landing after both the engines of her plane failed. The actress was traveling from Louisville and was 31,000-feet above sea level. The pilot had made an emergency landing in Buffalo, New York. 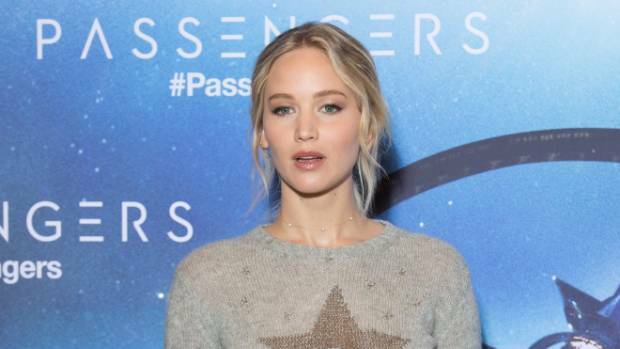 Jennifer Lawrence has been the highest-paid actress in the world since 2015. She appeared in Forbes Celebrity 100 list in 2016 and in Time‘s 100 most influential people in the world in 2013.